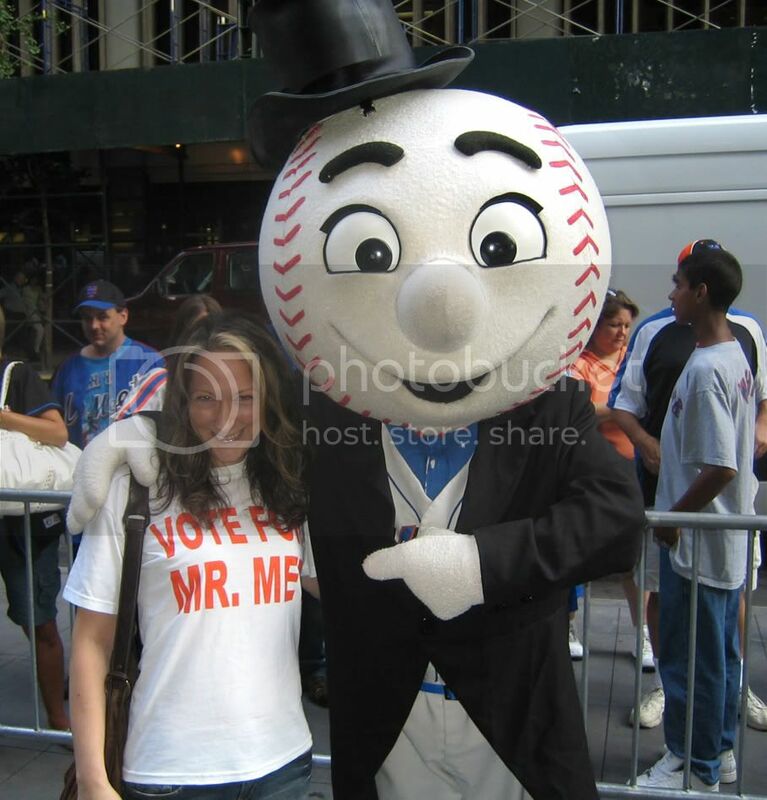 July 4, 2006 photo gallery | Pick Me Up Some Mets! Tiny Sandman runs to the mound. Oh, Cliffy, you’re breaking my heart! 2 RBI single for Davey!